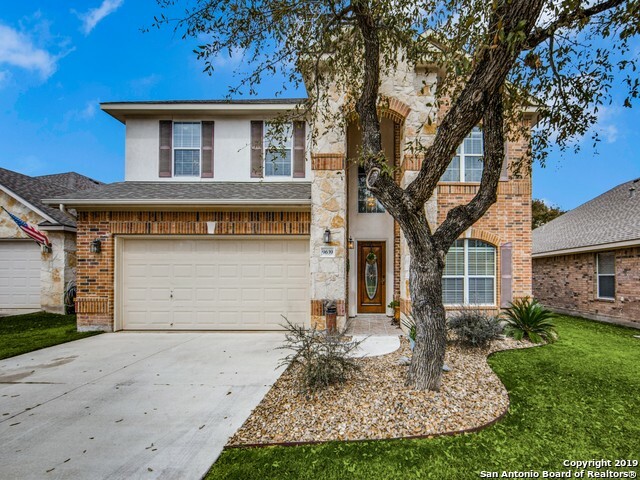 All Legacy Trails homes currently listed for sale in San Antonio as of 04/22/2019 are shown below. You can change the search criteria at any time by pressing the 'Change Search' button below. 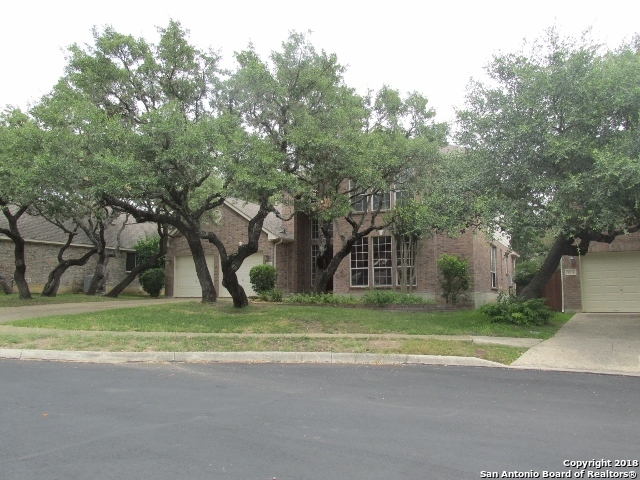 "This is a wonderful, family oriented home located in a cul-de-sac in a gated community behind the Hyatt Hill Country Resort area. There are lots of mature trees and plenty of playing space with the shared greenbelt between us and the next cul-de-sac. Also, there is a large Rainbow Brand playset in the backyard and plenty of shade to enjoy just hanging out in your backyard. Easy access to 151 and Downtown." "Dramatic Entry to This Lovely 4 Bedroom Scott Felder One Owner Home*High Ceilings*Sweeping Staircase*Formal Living Room & Formal Dining Room* Cooks Kitchen with Breakfast Bar and Breakfast Room Overlooking Backyard*Comfortable Den with Fireplace Off Kitchen* Perfect Layout for Formal and Informal Entertaining* Good Size Master with High Ceilings and Clerestory Windows* Walk In Closet with Extra Storage Wall and Entry to Under Stair Storage* 3 Bedrooms & Spacious Family Room Upstairs*"
"Beautiful well maintained home in the very desirable Mirabella gated community with spectacular view on the number six hole of the Hyatt Regency Hill Country Resort. Open floor plan with custom designs throughout, that features hardwood and marble floors, along with a custom built deck with Hot Tub! Water softener, sprinkler system and so much more. 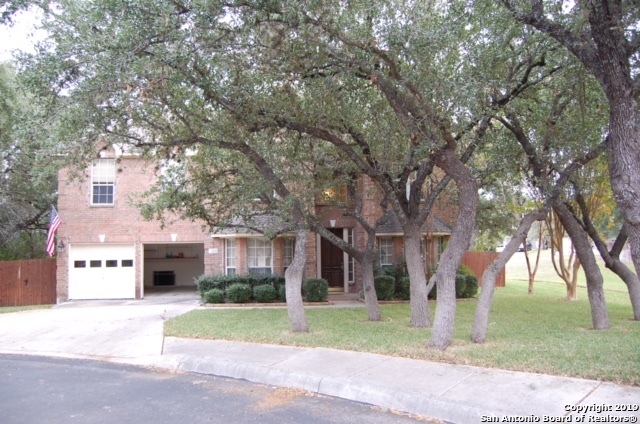 Move in Ready !"